1950's Scottsdale Red Brick charmer. All the magic and charm of the 85251 zip code on large lot with park like setting. 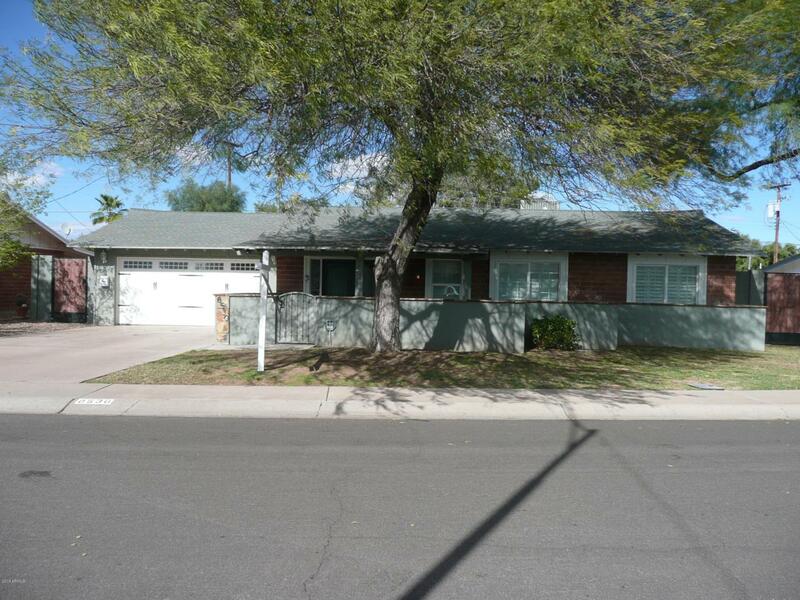 Large open floor plan with featuring 3 Beds and 2 baths, extensively remodeled. Entertainers kitchen with lots of natural light, huge kitchen window over looks large yard. RV gate & pool, spa. This home really shows so well, you will not be disappointed.